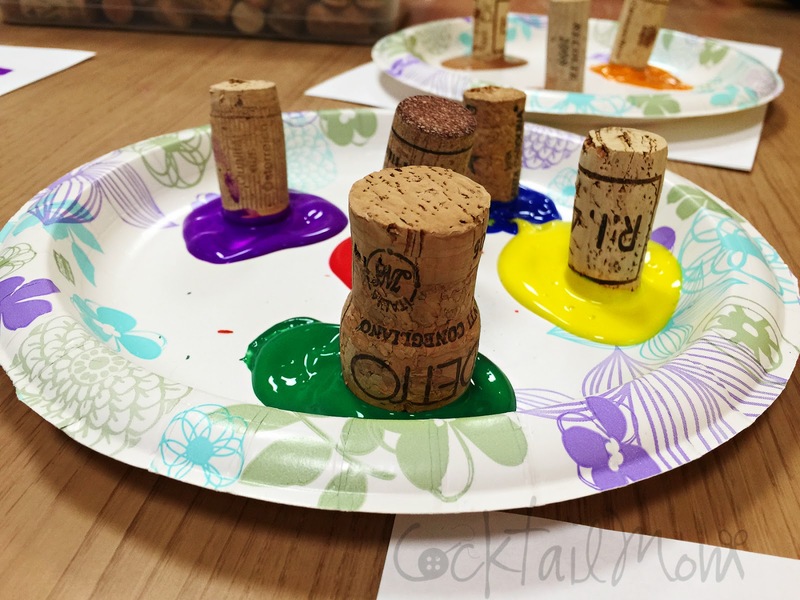 Toss the brushes aside and pull out the wine corks that you saved from last month's Mom's Night Out and have your kids paint a picture only using corks to paint. The bonus is that clean up is a breeze! And you are recycling corks in another use before they are thrown away in the trash. 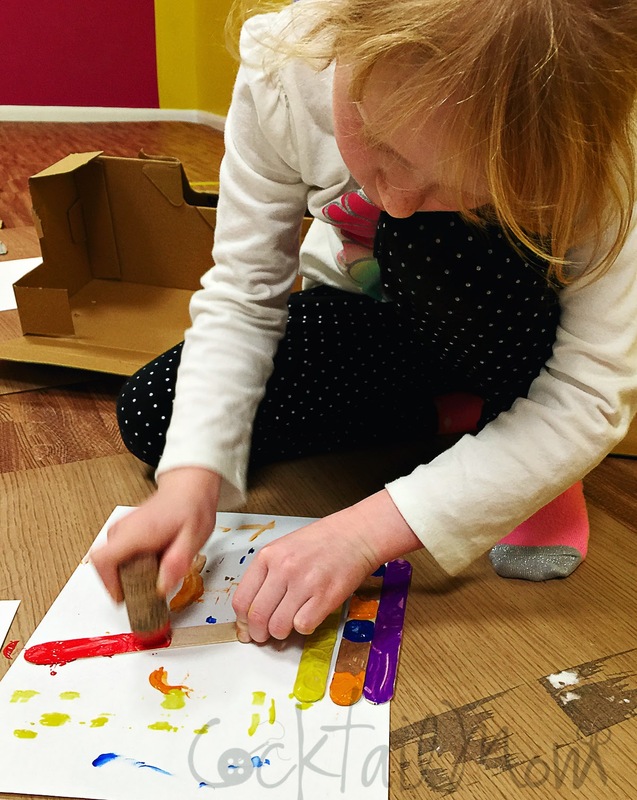 See what their creative minds come up with and give them the space to explore this new medium.